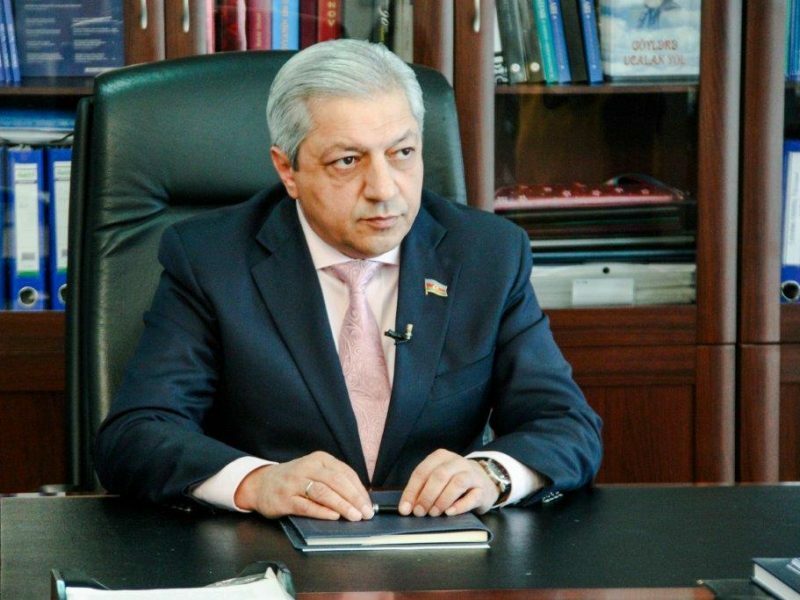 The move followed strongman leader Ilham Aliyev’s “recommendation to take an impartial and fair decision on the case,” the office of Azerbaijan’s Prosecutor General said in a statement. 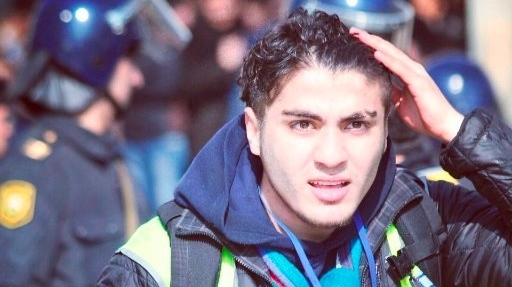 Mehman Huseynov, the 29-year-old head of the Institute for Reporters’ Freedom and Safety (IRFS), was jailed in March 2017 for two years for slander after he said he was abducted and beaten by police. Huseynov said at the time that “the case is linked to his journalistic activity and is an order coming from the top leadership”. He was due to be released from prison in March, but prison authorities said in December that he had been charged with assaulting a prison officer. Huseynov then went on a hunger strike, joined by a number of prominent rights activists. “It’s a small but significant step in the right direction,” Roger Gale and Stefan Schennach of the Parliamentary Assembly of the Council of Europe (PACE) watchdog group said after the new charges were dropped. “However, we remain cautious and will continue to closely follow the conditions of his release… More importantly, we cannot forget that this is not an isolated case,” said the co-rapporteurs who monitor Azerbaijan. Huseynov is known for video blogs exposing corruption among lawmakers and officials. Last week the European Parliament adopted a resolution calling on authorities in oil-rich Azerbaijan “to bring to an end to repressions against dissidents” and demanded Huseynov’s immediate release. In 2016, Huseynov took over as chairman of the IRFS from his brother Emin, an opposition journalist and fierce critic of Aliyev’s rights record. Emin Huseynov fled Azerbaijan in 2015 on the plane of the Swiss foreign minister after taking refuge in the country’s embassy while facing several criminal charges. Azerbaijan under Aliyev has faced criticism for silencing dissent and opposition media, with Human Rights Watch accusing it of “cracking down on human rights activists and critical journalists”.